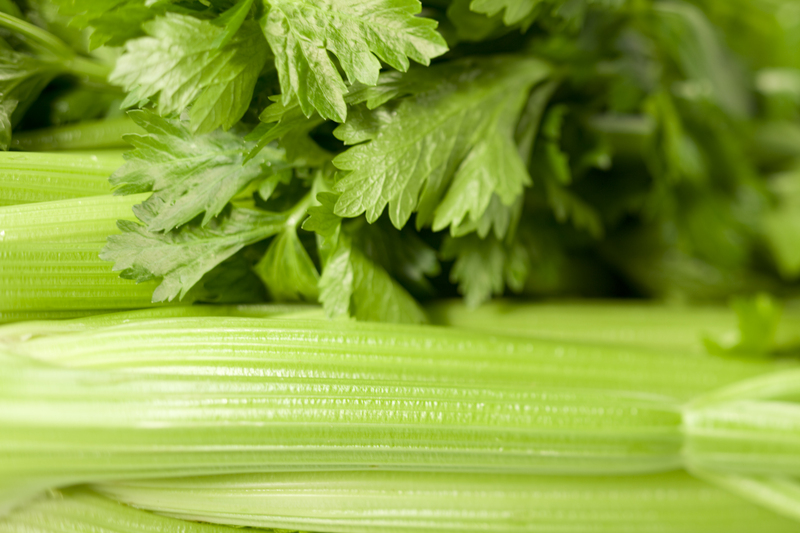 Here are some tips and tricks to storing celery in your fridge. Celery can last longer if you treat it right, staying fresh and crunchy for longer. Just give them a bit of TLC and you could reduce food waste while having celery feature in your diet over the next few weeks. If you’ve bought our celery bunches, remove the stalks by cutting off the base, then take off the leaves. If you bought our stick packs, you’re already good to go. Chop the stalks down in half for easier storage. Whip out a large tupperware (or any bowl with a lid) and submerge in water. “That’s it?” We hear you ask. Well, Celery is mostly water, so it loves water. Submerging limp celery in icy water for half an hour works to revive it. Storing it in water in the fridge will also work a treat. Cover it up and bang it in the fridge and it should last you an extra 1-2 weeks. Alternatively, you could also store your celery bunches like a bouquet. Stick the end in a plastic bag or container with some water and it’d stay happy. If only flowers were this easy. Note: Storing stuff in a fridge that gets too cold sadly won’t work. If the water starts getting icy, the celery can’t handle it. Also, remember to switch out the water every so often, just as you would for actual flowers. You can also use this trick on other veggies like our parsnips. You could also store celery by wrapping it tightly in aluminium foil. 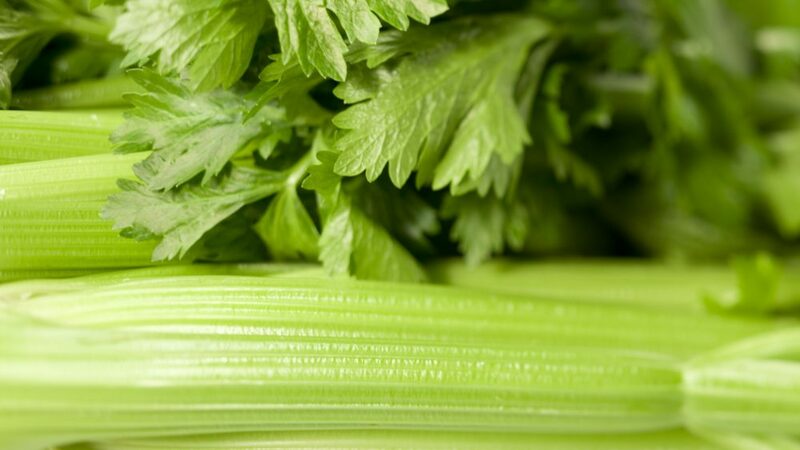 Not a particularly eco-friendly way to go about it, but it works because it allows a hormone in the celery called ethylene to escape, leaving celery fresh rather than rotting. You could also dampen kitchen paper towels and wrap your celery in those, sealing them in a ziplock bag or container. Finally, yes, it’s okay to freeze celery. You’d need to clean it and blanch it first in boiling water for 3 minutes or so. You might want to pre-cut the celery into diced pieces before you freeze for ease of re-use. Since freezing the celery is going to make it lose its crispness, frozen celery is best used in cooked dishes when thawed. Frozen celery will last you anything from a year to a year and a half. Enjoy!